Used car parts for Citroen C1 available. 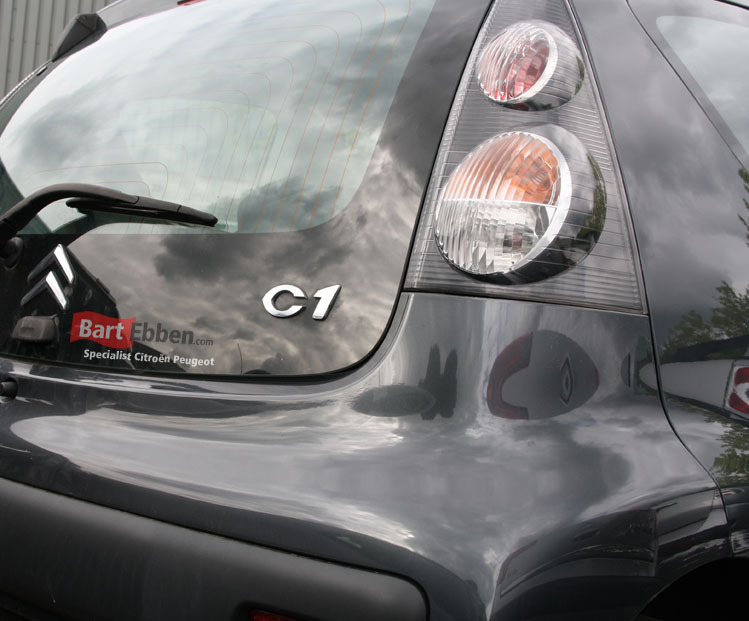 As a specialist in Citroen used car parts, we also stock loads of used car parts Citroen C1. Cardismantling has been our trade for over 35 years and we have evolved ever since. Our 'Citybug' spare parts come with a minimum of 3 months warranty on parts like an engine or gearbox, but extending this period is possible. Have a look at our warehouse if you prefer searching the parts yourself, you can also ask our sales staff to do the searching for you. Our experienced salesmen are can help you to get exactly the right part for your car. There's a very wide range of parts from engines to gearboxes, steering box, doors, fuel pump, combination switch, info display, etc. So almost every Citroen C1 car part you can think of from a clutch to a rear bumper and from a brake caliper to a steering wheel. Please ask us what you need! Once you have been offered a suitable second hand Citroen C1 car part by our salesmen, shipping can be arranged as well. We ship spare parts worldwide every day and over the years we have gained loads of experience in safe shipping. For instance we certainly do not take our packaging lightly. Please let our salesteam inform you on the specific, individual shipment details.